NEW ULM, Minn. – The Martin Luther College women’s basketball team finished the 2017-18 school year ranked number 20 among all NCAA Division III programs by the Women’s Basketball Coaches’ Association (WBCA) in team grade point average (GPA). MLC finished the school year with a team GPA of 3.548, good for number 20 among all Division III programs. That GPA was the highest among teams in the Upper Midwest Athletic Conference (UMAC). 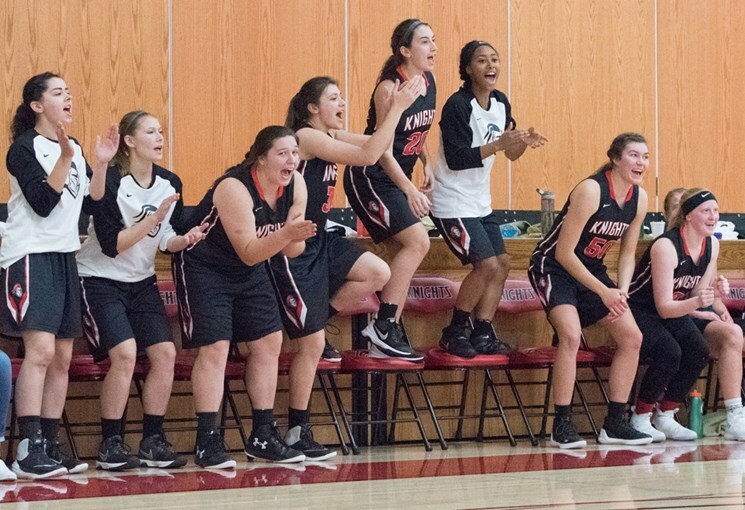 MLC was one of only two Division III schools from the state of Minnesota to be recognized in the top 25 by the WBCA. You can read the full release from the WBCA if you click here.